Empower residents with freedom and independence. 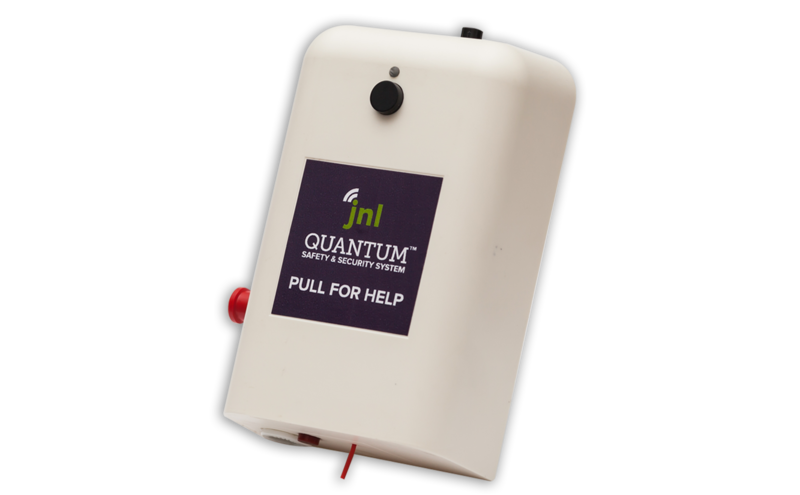 Quantum Wireless Nurse Call gives residents the assurance that help is available if they need it. 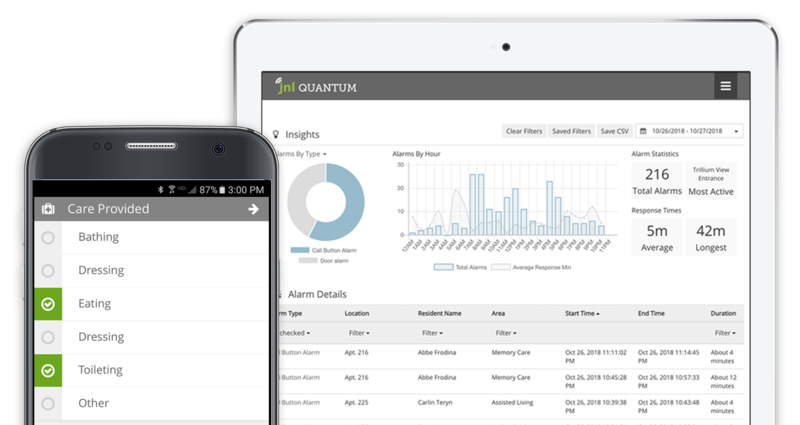 We love the Quantum system; it’s dependable, stable and easy to manage. 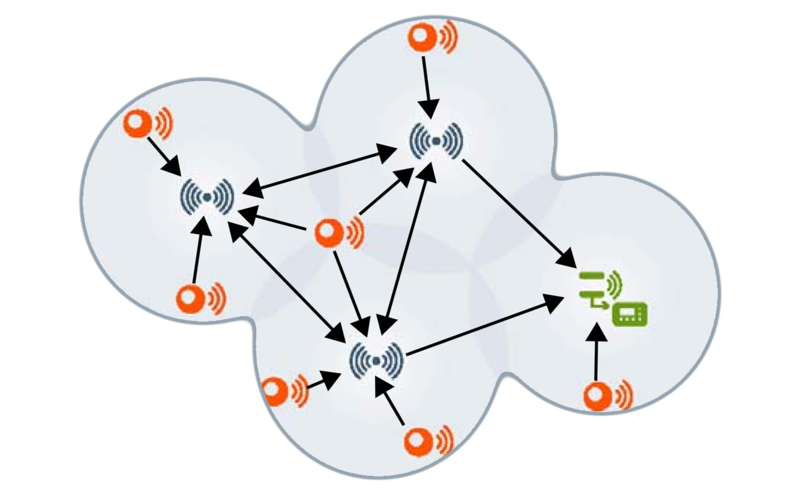 Scalable to cover even the largest campus, the industry standard wireless mesh network that Quantum nurse call is built on avoids interference and ensures exceptional reliability. 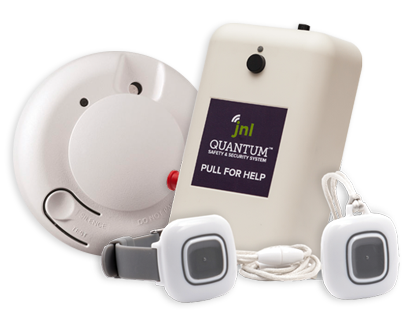 Available in necklace or wrist worn versions, call buttons are discreet and IP67 waterproof. 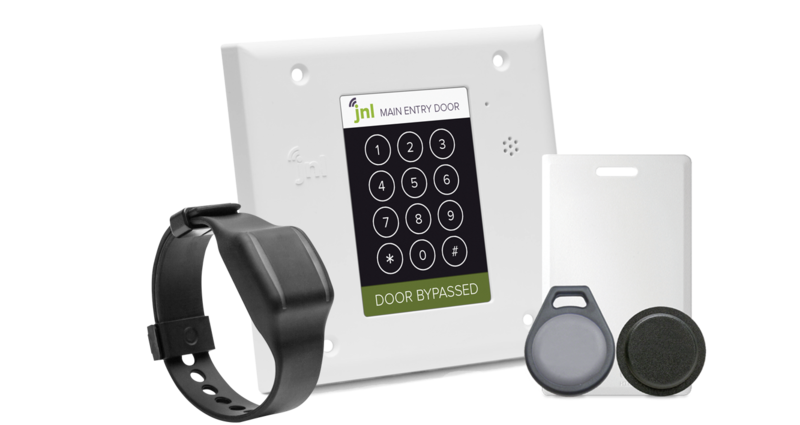 When activated, visual and haptic feedback reassure the resident that help is on the way. With a 1/4″ call cord input, a nylon clean cord, and a configurable audible alarm indicator, the Quantum pull cord is well equipped. Optionally, add wellness check in and staff assist request features.